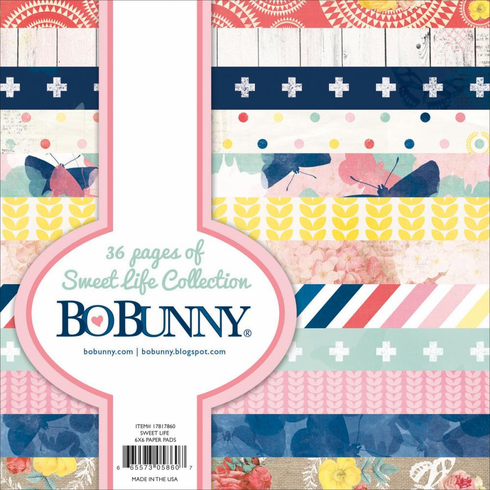 Perfect for cardmaking, mini albums and other craft projects. This paper pad contains thirty-six 6x6 inch single-sided sheets in 12 different designs (three of each design). Acid and lignin free.